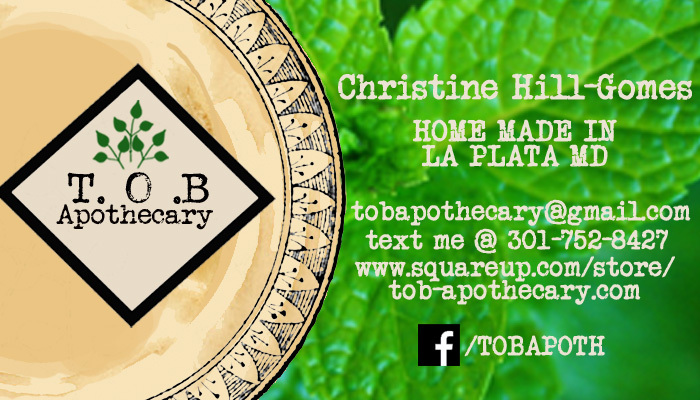 Christine asked me to help her create a logo for her home made oil bars. She already had the tins and the images that she wanted but needed help with business card and logo design. I suggested that we update the way the labels looked as well and she loved it. Such a super fun project and it was awesome to work for another local women owned business! 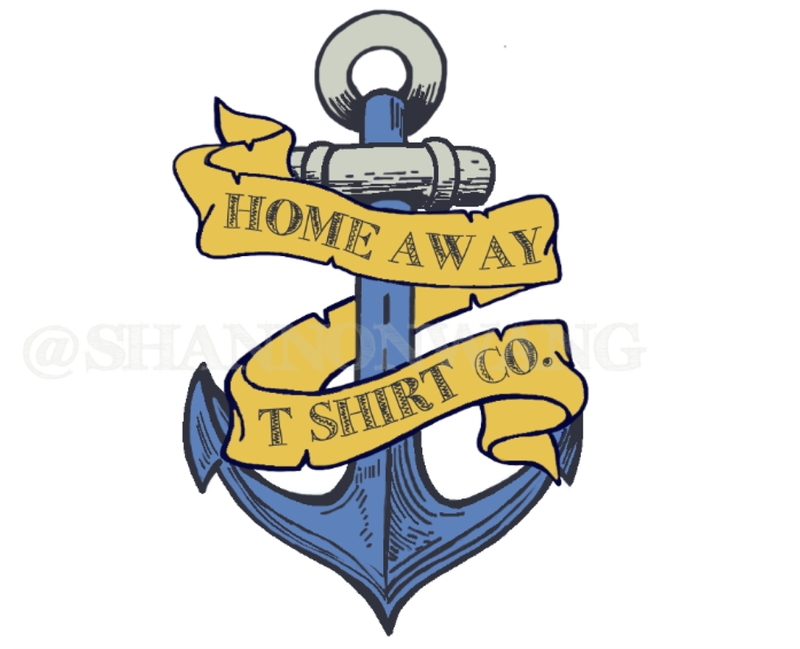 HOME AWAY T SHIRT CO.
Jason knew exactly what he wanted right down to the color scheme he just needed help putting it all together. Can't wait to see where this business is headed!